Ever been to Comic Con? 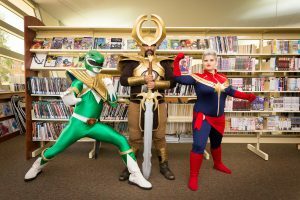 Why not come to Yarra Plenty Regional Library? 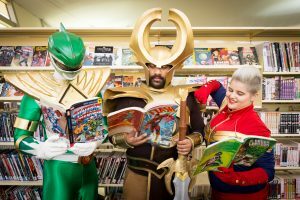 We are hosting three Comic Con events in 2019. 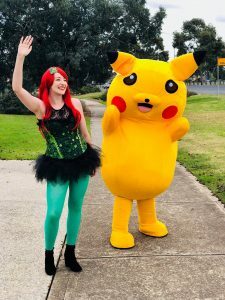 Each event will feature a full day of workshops, activities, cosplay dress-up, stalls, food, competitions, exhibitors, fan clubs, video games, technology and more! Would you like to be part of this exciting day? You are welcome to fill in the form below for consideration. If you have any queries please contact Jack Chan jchan@yprl.vic.gov.au or call 9437 8189.